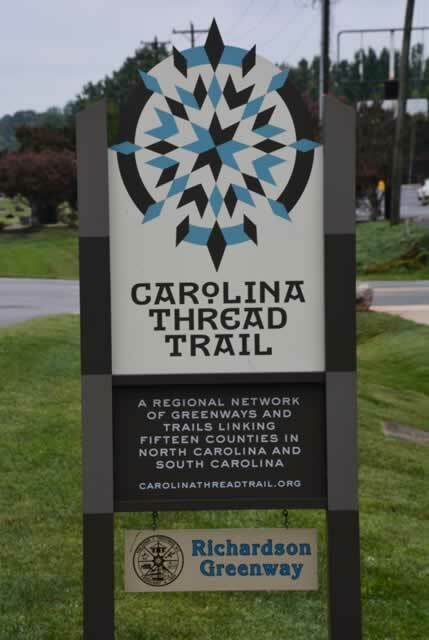 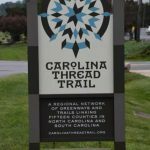 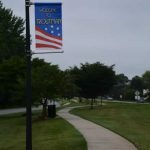 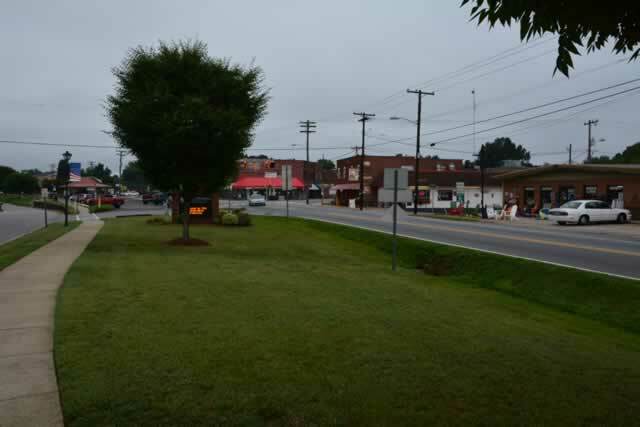 The Richardson Greenway Trail is in the center of Troutman, NC. 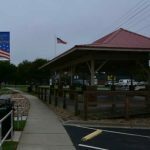 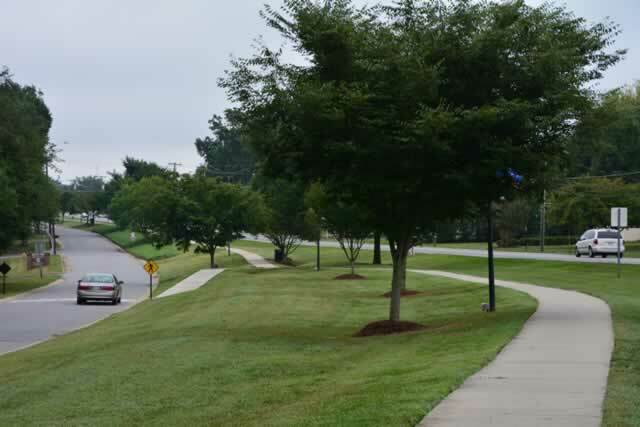 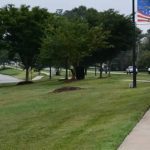 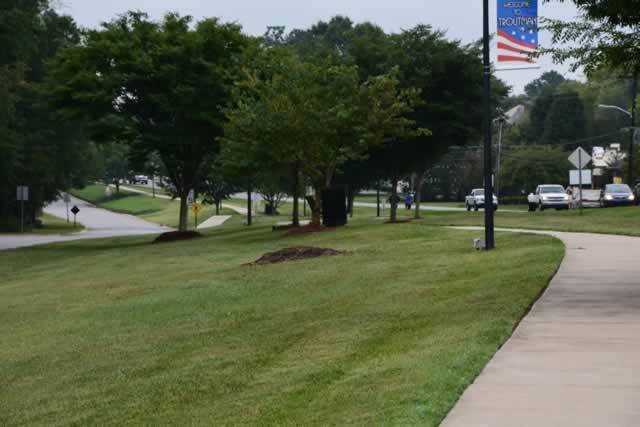 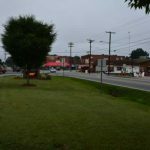 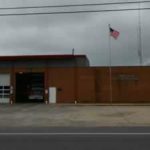 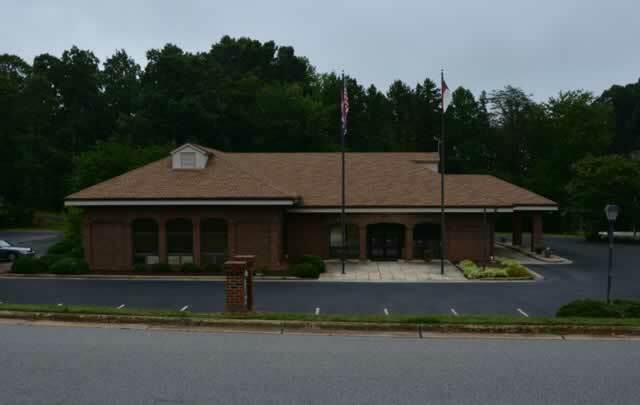 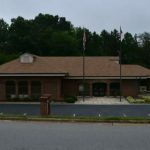 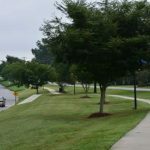 It is a very safe trail to walk because it passes the Troutman Police Department, Fire Department, several restaurants, a bank, and a pharmacy. 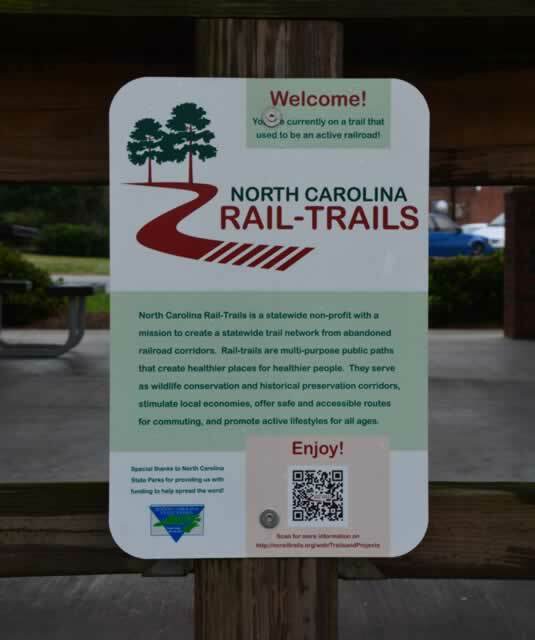 Every part of the trail is very visible from all angles. 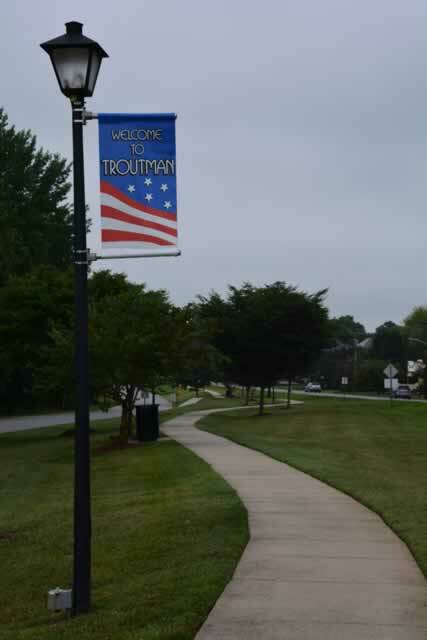 The trail is concrete from end to end and very well cared for by the city of Troutman. 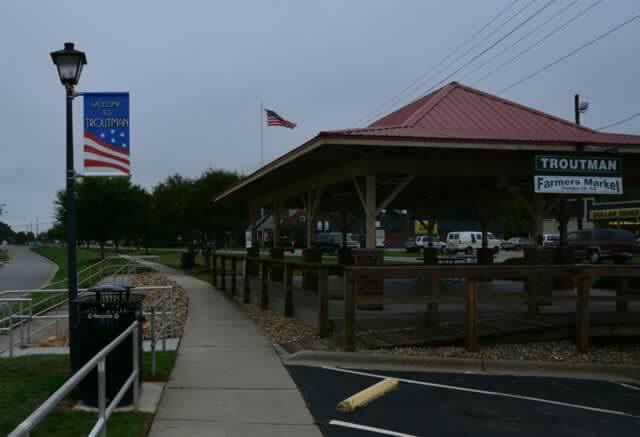 The best place to park is at the east end at the Troutman Depot Shelter used for the Farmers Market. 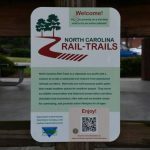 The trail is .8 mile in length and is an out and back trail.